Thanks for the giveaways. We love to go to Target and save. This could really help our family out and our newborn. Would love to win! Awesome! Here is my entry. Thank you! Thanks again! your website is great! 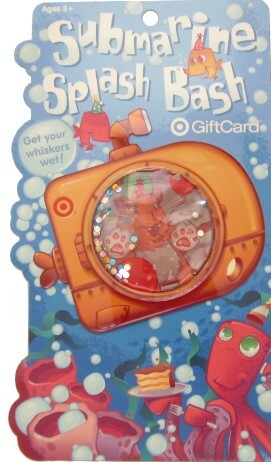 Love target and would really love this!!! I already ‘like’ totally target on facebook! I could really use a $50.00 Target gift card!!! Cute card!! Would love to win it! Love giving and receiving Target GCs!! I follow you on face book…then again who doesn’t!! I love, love, love Totally Target on FB!!! tank you for the chance. I already like TT on Facebook. And I already ‘liked’ you on facebook! That gift card looks really cool… Thanks! Count me in for 2, I like you on Facebook. Thanks for the GREAT giveaways! Thank you for the giveaways! Much appreciated! Thanks for this opportunity every week!